This example shows how to construct a graph to visualize it in ParaView/VisIt using the VTK output file testVertex.vtu. 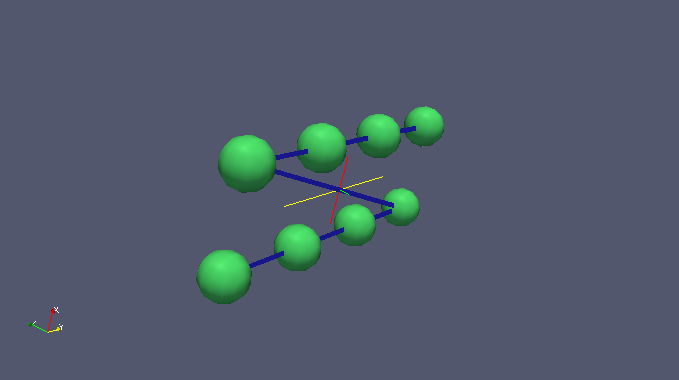 Building a graph using Unstructured Grid & dumping it into a vtk file, to be visualized using ParaView. The generated file can then be used in ParaView/VisIt. # Create an integer array to store vertex id data & link it with its degree value as a scalar.